Hiya! I know Flash is super old, but your device can’t or won’t run it right now. I’m so sorry. 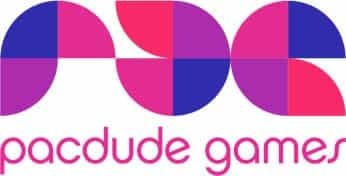 Pacdude Games' online games are provided without any extra advertisments thanks to Pacdude Games' Patreon supporters. Support us for as little as $1/month. Pacdude Games creates game show games that play like Family Feud, Jeopardy!, Wheel of Fortune for events, DJs, office parties, schools and more. We also provide game show event hosting in Baltimore, Maryland and surrounding areas including Annapolis, Towson, Cockeysville, Philadelphia, and more.